FAYETTEVILLE, Ark. 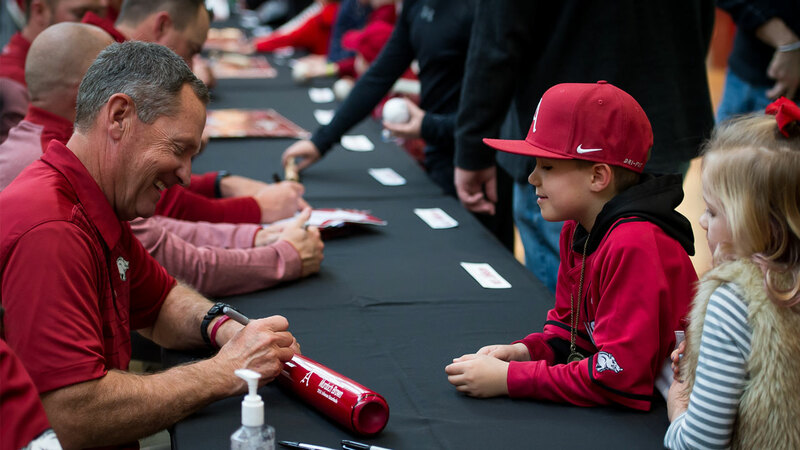 – The Razorback baseball team will hold its annual Meet the Razorbacks Day on Saturday, Feb. 9 at center court of the Northwest Arkansas Mall from 3:30-5:30 p.m. 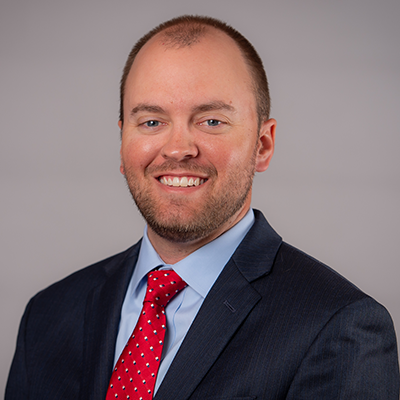 Entering its 24th year, the event will feature Arkansas baseball head coach Dave Van Horn and the 2019 Razorback baseball team. Fans are encouraged to get autographs and take pictures with members of the team. Autographs are limited to one item per person. The Razorback Diamond Dolls, RBI Girls, and Ribby the Mascot will also be available for pictures and autographs. Fresh off a 48-win season and their first national runner-up finish at the College World Series since 1979, the Razorbacks enter their 17th season under the guidance of Van Horn and bring back 14 letterwinners, including All-Americans Casey Martin, Dominic Fletcher and Heston Kjerstad.